Help through life transistions like relationship changes, parenting, divorce, career change, moving, death, etc. We all already know our life purpose. We gain glimpses of our life purpose throughout our life from many of our life experiences, both good and bad. Our jobs are to accumulate that information into a recognizable form and to become clear enough to listen and hear what is already within us. Our purpose is already aligned with a higher calling. Once we discover it, we are here to promote more conscious societies and business environments. The philosophy and program are centered on four core modules. 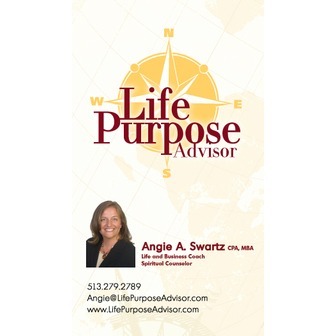 Angie Swartz, Founder of Life Purpose Advisor, is a Life Coach and an Executive Business Coach. Angie's mission is to empower people to find their life purpose and to improve personal mastery through knowing themselves, incorporating daily practices and transforming their bodies. She believes that we all know our life purpose but can't recognize it until the time is right in our lives. It is only when people align with their life purpose, that they live truly happy, more fulfilled lives and contribute to the greater good.Angie coaches businesses and individuals on finding life purpose, improving personal mastery and creating conscious businesses. 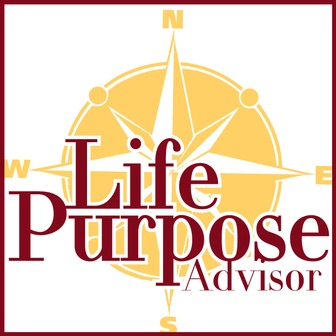 The foundation of this coaching is the Life Purpose Advisor methods®. She helps people step into their full potential with one-on-one courses, group courses and topic specific coaching. She also collaborates with leaders in their fields to offer supporting services to clients. Angie holds a Masters in Business Administration, Bachelors in Business Administration and is a Certified Public Accountant. 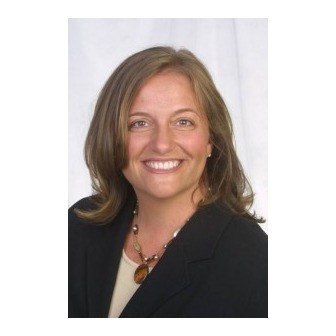 She has focused on business strategy, human relations and communications for over twenty years and has worked for five of the top companies in the world. Angie is a passionate speaker, trainer and writer. She has educated thousands at universities, conferences, webinars and private events, has been published in magazines and award winning blogs and has hosted three radio shows. Most importantly, Angie is the mother of one daughter who continues to be her greatest teacher and influencer. Angie Swartz' work with clients has reflected her firm principle, "If you can help others see themselves in the light that others see them, there will be little left to do." 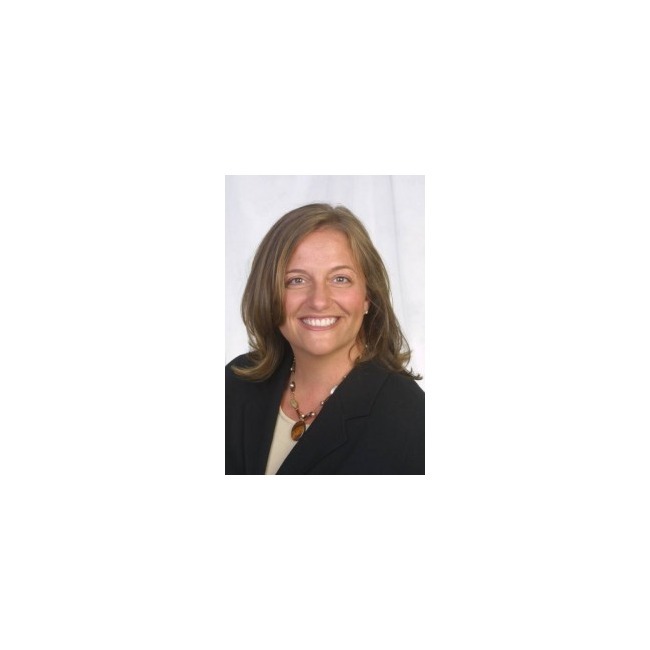 You can find more information about Angie Swartz and see her professional certifications, education and career history on LinkedIn.